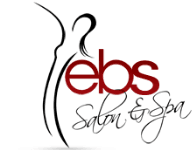 Blessings to Everyone this Sunday and Always from EBS Salon & Spa!! Wishes from Your Friendly Staff @ EBS Salon & Spa ! !